Diane and her team at the Salt Lake Culinary center put on some super fun cooking classes for adults as well as kids! I have had the privilege of being part of a few of their events and what fun did we all have! Diane truly embodies Julia Child’s trail blazing demeaner as she creates engaging classes that not only teach you tools of the trade, but creates a fun environment as well! I feel it all goes back to her living mantra of Don’t Act Your Age! Her lighthearted spirit ads that certain “je ne sais pas” secret spice to everything she creates! I was on the Olympic committee that interviewed potential volunteers to help with the 2002 Winter Olympics and then was a supervisor at the center where all the volunteers, officials and media received their uniform and accreditation. The first place I would travel would be Vienna Austria. Our son and daughter in law live and work there and it’s always great to spend time with them. From there I would visit all the European countries we have not been to yet. Learning about food and culture of other countries fascinates me. Who is your must-listen-to or must-read author blog or video blog? How do they inspire, motivate, encourage and/or help you? I really enjoy Simon Sinek, his book Start With Why is inspirational for me. I like his Ted Talk on the same subject of WHY we do what we do. I’m also inspired by the plethora of cooking magazines I receive every month-I try to cook something from each issue and learn a new technique or use an ingredient I’m not familiar with. My husband loves it when we’re in ‘test kitchen’ mode! Get involved! 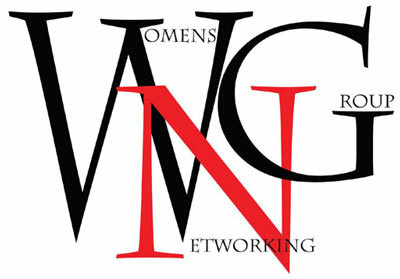 I joined last November and have met so many inspirational and fun women and look forward to meeting more of you!